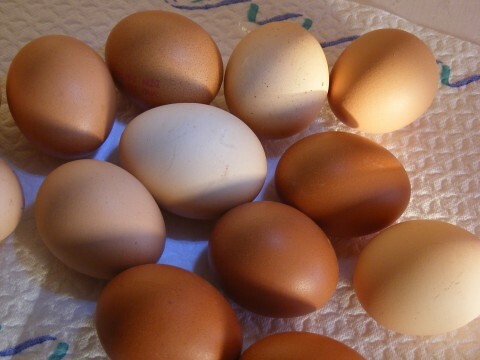 What kind of eggs do you buy? Conventional? Omega-3? Free-range? Pastured? Why?